Our Admissions Experts are Ready to Help You. Get Accepted to the Best Private Schools. Boarding School and Private School Admissions Experts. Our team of private school and boarding school admissions experts includes a team of more than 30+ admissions experts with backgrounds ranging from Exeter, Andover, Lawrenceville, Middlesex, to top private schools include Horace Mann, Trinity School and other best of the best ranked schools. Our Chairman and Founder is also the author of the bestselling book on boarding school and private school admissions, titled "Admit You!." Ross D. Blankenship works with a number of select students each year, as well as serving as an angel investor and venture capitalist with a number of America's hottest startups. We work with students and parents on every step of the application process, serving as an admissions guide and counselor from start to finish: admissions essays, admissions application review, planning, drafting, and review of the Gateway to Prep Schools and online portals for admissions. Whether you need help with your admissions essays, reviewing the applications for boarding schools, or upcoming admissions interviews, we can help you with everything... and make the process easy for you. 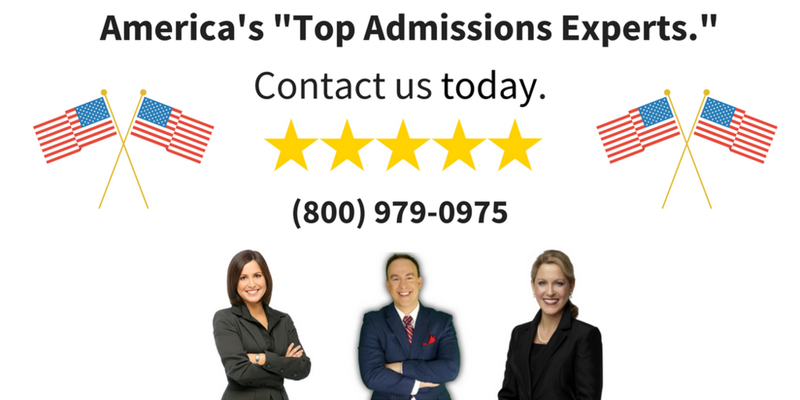 Private School Admissions Consultants - Ranked #1 Worldwide. We currently offer elite admissions consulting for families and students applying to the best boarding schools and private schools in more than 20+ countries including China, India, Japan, Korea, as well as major cities across America. However, our popular programs are not limited to geography as we meet with students every day via Skype, Google Hangout, and Conference calls. When should you sign-up for Admissions Consulting? We recommend signing up as soon as possible as our programs for admissions counseling are more popular than ever. Once you speak with our admissions consultants by calling (800) 979-0975, we'll make put together a custom plan to begin helping you perfect your admissions applications to the best boarding schools and private day schools. ...with your enrollment, you'll receive a signed copy of our bestselling book "Admit You!" which navigates the path to the best private schools.